12/16/15 PACKING HELP NEEDED! 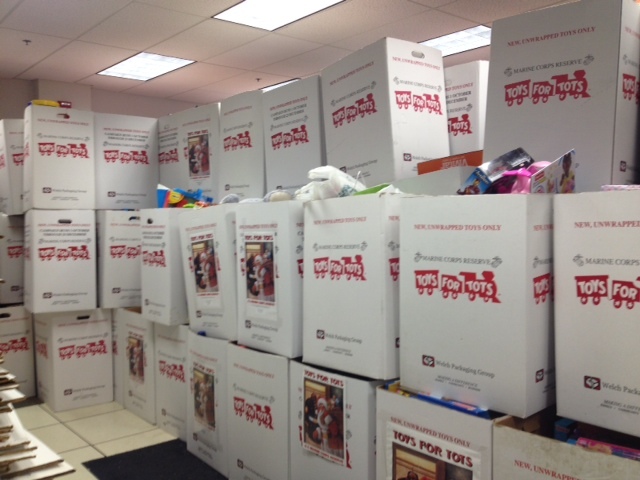 PLEASE TEXT OR CALL 610-327-2916 IF YOU CAN HELP SORT/PACK TOYS THIS WEEK! Thank you! Donations have been generous and the warehouse is full of toys. We could really use your help in sorting the toys so they can be bagged for distribution to charities (and to make room for more incoming toys). If you are free tomorrow please stop by the warehouse for as long as you are able. 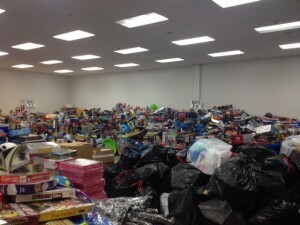 We will be out picking up toys during the day and sorting toys at the warehouse from 6pm on. call or text 610-327-2916 if you need directions or more info. Please come help – bring your friends and family (high school age and older). 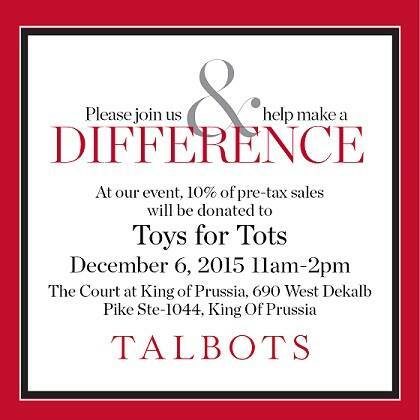 12/6/15 If you are in King of Prussia, PA stop by Talbots, they will be donating 10% of your pre-tax sale to Toys for Tots! SHOP AND GIVE AT THE SAME TIME!!!! 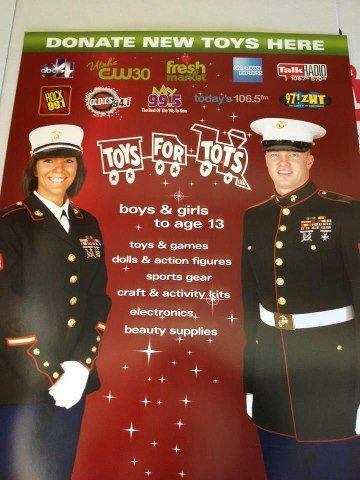 Here is a picture of one of our members who was chosen as the Toys for Tots poster Marine 2012! Sgt. Terrence Butler, U.S. M.C.